This website is designed to help you understand my training philosophies as a firearms instructor and the courses I offer to help you become a better shooter. For more information, feel free to check out the other tabs on my site and be sure to Like my Facebook Page and Subscribe to my YouTube Channel. Remember to shoot often, shoot safely, and most importantly have fun! 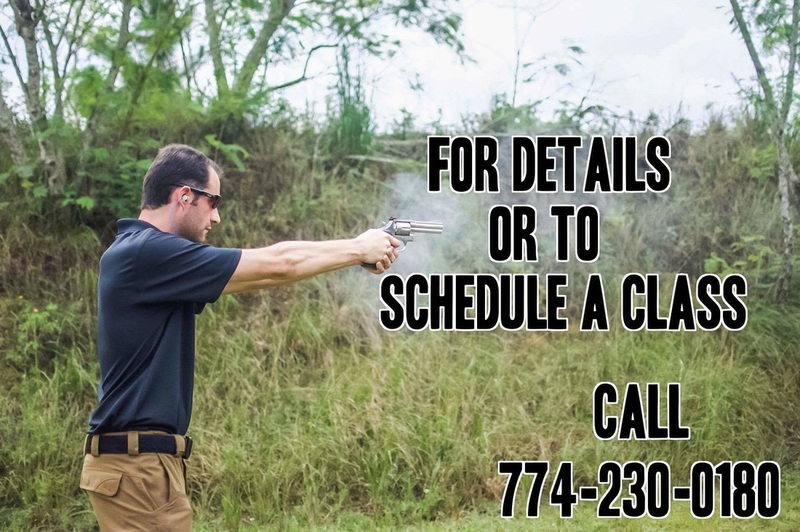 11/22/2016: Now offering Shotgun and Rifle Courses!